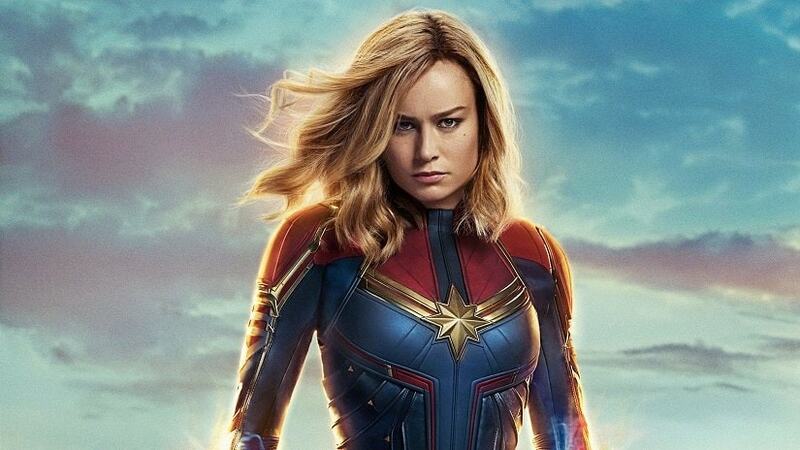 After hitting the bull's eye with a massive opening salvo of $456.3 million from worldwide theatrical sales in its opening weekend, Captain Marvel has shattered a bevy of enviable box-office records at the end of its second weekend on 17 March and topped both domestic and international markets by a quite comfortable margin. Paul Dergarabedian, Comscore's Senior Media Analyst, said, "Disney/Marvel's Captain Marvel conquers the world once again with a $189 million second weekend that puts its global total at a whopping $760.2 million. Notably, Taiwanese romance drama More Than Blue earned an impressive $41.3 million this weekend for a cume to date of $57.75 million." 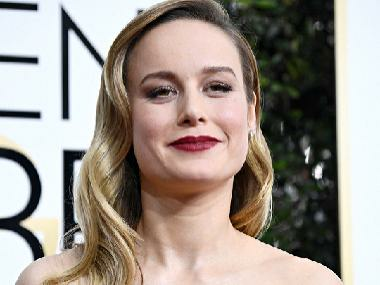 Now, the ten-day cumulative domestic total of the Brie Larson starrer stands at an excellent $266 million, while the offshore receipts must have sprinted past the $500 million mark until Tuesday. At the end of the second frame on 17 March, the overseas total of the film was an estimated $494 million from 54 foreign territories and was inching towards the $500 million milestone. The Anna Boden and Ryan Fleck helmed superhero film has already dethroned the lifetime domestic totals of other popular MCU releases such as Captain America: The Winter Soldier, Doctor Strange, Ant-Man and the Wasp, Thor: The Dark World, Thor, Ant-Man, Captain America: The First Avenger and The Incredible Hulk in just ten days of release. Next vital benchmarks for the first female-led superhero adventure should be surpassing the lifetime stateside takings of money-spinning MCU releases such as Iron Man ($318 million), Iron Man 2 ($312 million), Thor: Ragnarok ($315 million) and Guardians of the Galaxy ($333 million). In global theatrical sales, Captain Marvel has now crept past the worldwide revenue of Guardians of the Galaxy ($773.3 million, unadjusted for inflation) to emerge as the tenth highest-grossing MCU release of all-time and is also the sixth top-earning solo superhero film of all-time. While the 21st MCU release is expected to eventually supplant the global totals of Thor: Ragnarok ($854 million), Guardians of the Galaxy Vol.2 ($863.8 million) and Spider-Man: Homecoming ($880.2 million), and touch the $1 billion mark worldwide, it would be interesting to see whether it can conquer Captain America: Civil War's spiffy $1.15 billion total as the sixth top-grossing MCU film of all time. 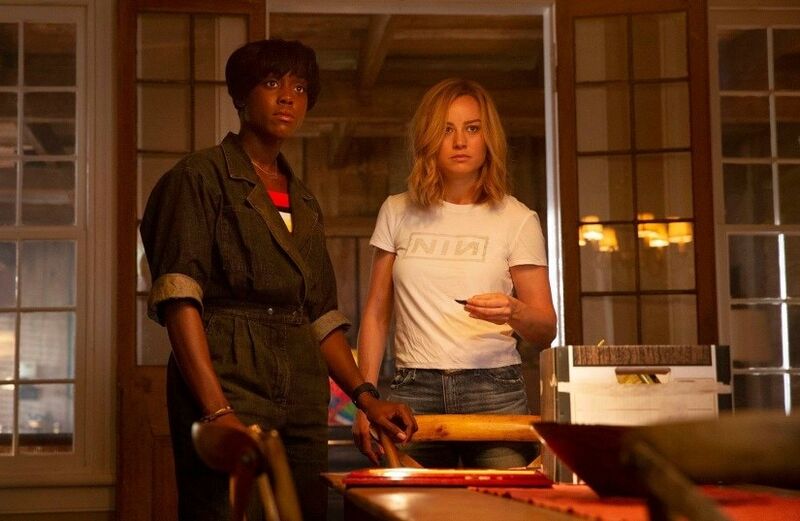 Captain Marvel continued its stronghold in overseas regions, garnering close to $120 million total from its sophomore frame. China is still the film's top-grossing international market with a cumulative total of $132 million out of its $500 million running overseas gross. The superhero tentpole is already the fourth highest-grossing MCU release of all-time in the Middle Kingdom and is only behind Avengers: Infinity War ($359 million), Avengers: Age of Ultron ($240 million), and Captain America: Civil War ($180 million). Surprisingly, More Than Blue, with its marvelous $47.3 million opening weekend, has pushed Captain Marvel to the second place in the PRC box-office chart. The film is likely to settle for a lifetime total of around $150 million in the Chinese mainland as we had predicted earlier. 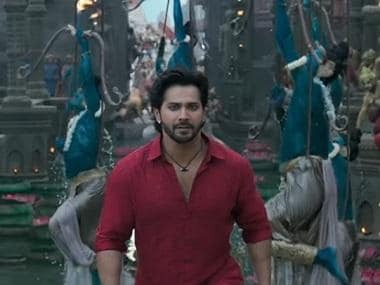 In India, Captain Marvel took in $2.4 million in its second weekend to take the film's cumulative ten-day total to $12 million, thereby substantiating Marvel's immense fan following in the country. According to the recently-released FIC CI Frames:E&Y's report, "The NBOC of Hollywood films (inclusive of all the Indian language dubbed versions) in India was Rs 9.21 billion. The year 2018 was exceptional due to one big title, Avengers: Infinity War. Almost one-fourth of the NBOC of Hollywood, Rs 2.22 billion came from the Marvel superhero film that is currently the highest grossing Hollywood film of all time in India." Now, the stage is all set for a massive opening for Avengers: Endgame in India on 26 April. It is likely to shatter all the existing opening records, and if the movie fetches good word-of-mouth from audiences, it has every chance to break the lifetime total of Infinity War too.